Strong die cast lightweight aluminum design. 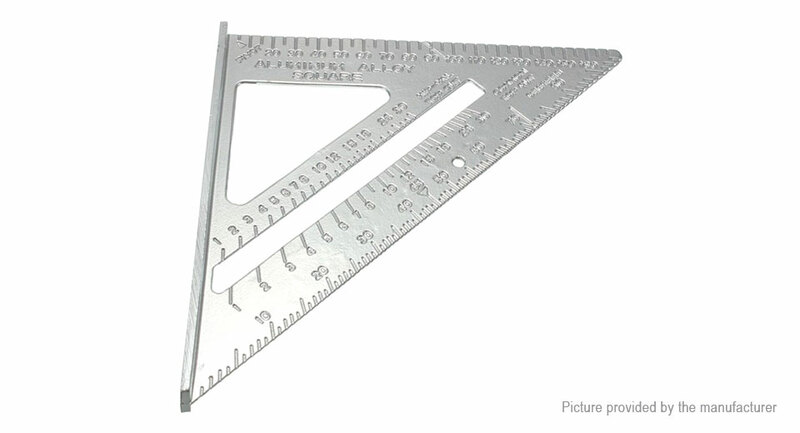 Use as a protractor, miter, or framing square. Ideal for all building, woodworking and remodeling projects.